Twiggs Grounds Maintenance provide a complete garden restoration, garden renovation and clean up service for gardens in need of repair. 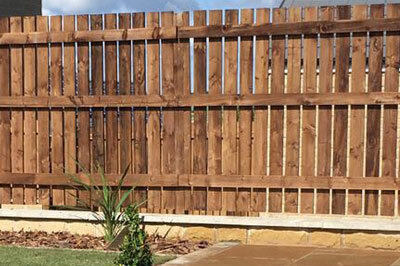 Neglected, derelict or damaged gardens can be carefully restored to former glory by our experienced team. 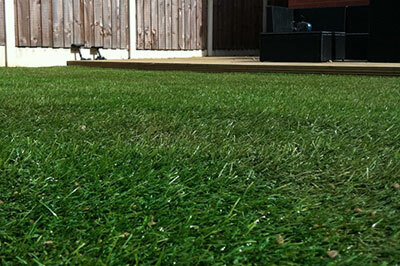 Our professional garden restoration service is available throughout Barnsley and surrounding areas. 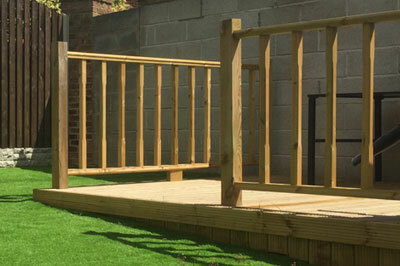 It includes the restoration of garden paths, patios, driveways, concrete, walls, decking and fencing. Our team are happy to operate under your direction and will always endeavour to complete a job based on your requirements.